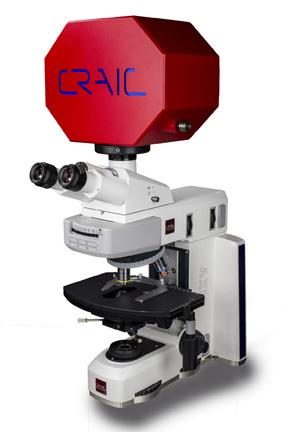 The CRAIC Technologies MP-2™ Microscope Photometer is designed to add photometry and imaging to an optical microscope. With a spectral range from the deep UV to the near infrared, the MP-2™ is better described as a microscope radiometer. It is limited only by the microscope’s optics. The CRAIC MP-2™ microphotometer enables collection of transmission, reflectance or even fluorescence and luminescence photometric data of microscopic samples. 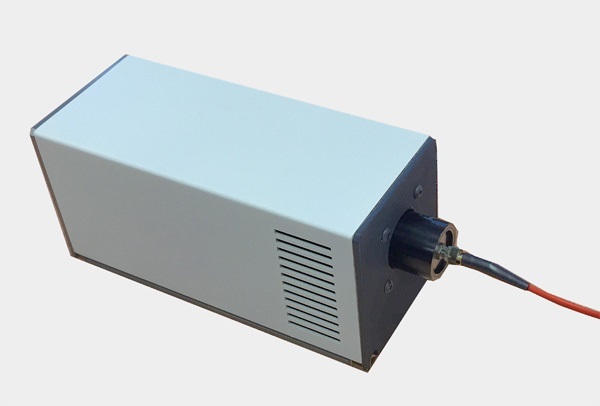 Prizmatix’s self-contained UHP-M is an ultra-high power UV-Visible light source designed to replace Metal-Halide and Mercury lamp systems in many microscopy and fluorescence applications. * The UHP-M requires no external control if operating at full power. However, if power levels need to be adjusted, an optional remote control or USB interface will be required. FLEX™, a UV-visible-NIR microspectrophotometer designed to be flexible in configuration, capability and pricing, has been launched by CRAIC Technologies. 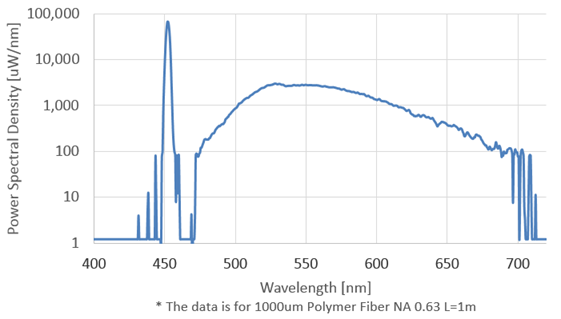 Tailored for cost effective multiple spectroscopic analysis of many types of microscopic samples, FLEX™ operates from the deep ultraviolet to the near infrared. Depending upon the configuration, samples can be quickly and accurately analysed by absorbance, reflectance, luminescence and fluorescence. FLEX™ can also image microscopic samples directly via its DirecVu™ optics and grab high resolution digital colour stills. Additional options include a measurement capability for refractive indices and thin film thickness. FLEX™ is a multi-functional tool for the laboratory or factory, offering superior solutions for analytical challenges. For further details on this and other CRAIC products, please contact us.